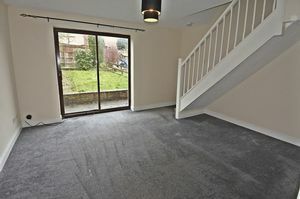 Homesearch Direct is pleased to offer to the market a recently decorated two bedroom end link house positioned in a quiet cul-de-sac location on the popular Etterby Park development to the North of Carlisle. 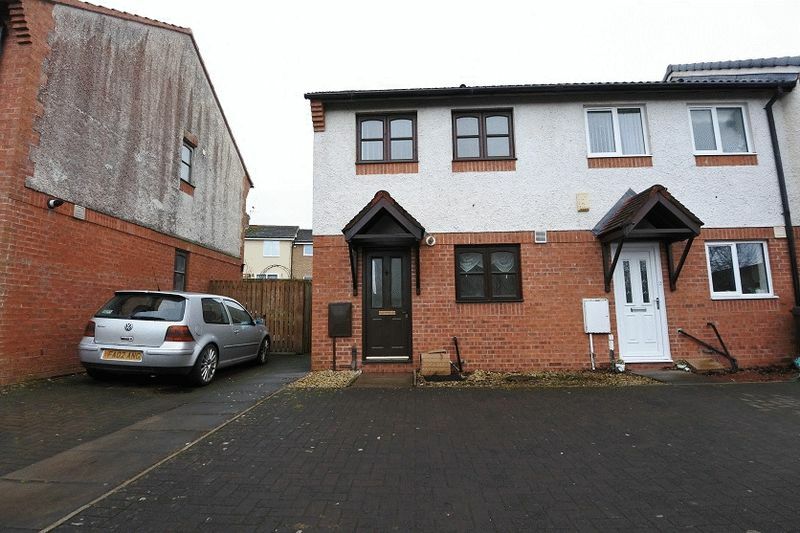 The property is convenient for a wealth of local amenities and excellent transport links. Accommodation comprises Entrance into Hallway, Lounge and Kitchen. To the first floor there are Two Bedrooms and a Bathroom. 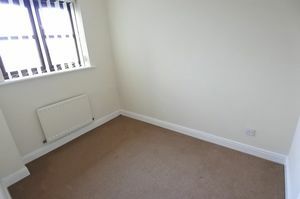 The property benefits from gas central heating and double glazing throughout. 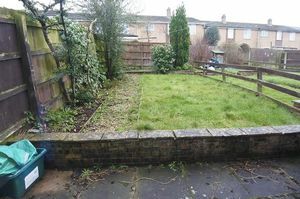 Externally there is parking to the front and a rear garden. 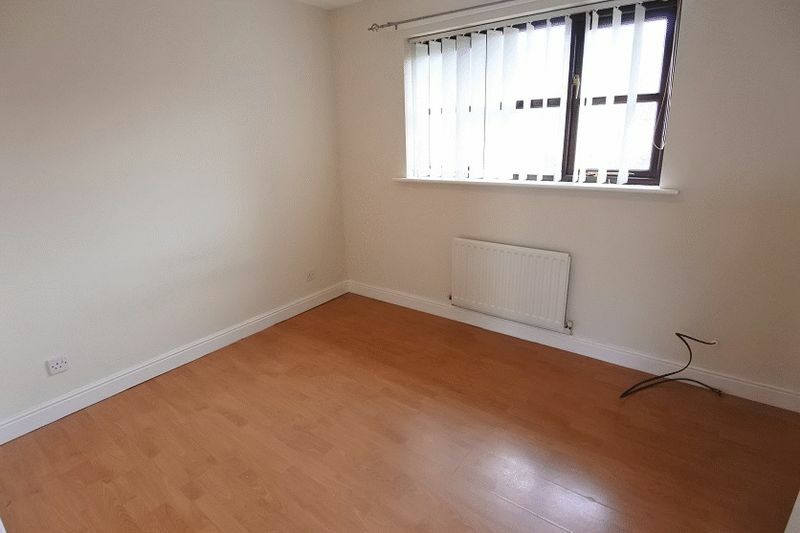 Built in cupboard, radiator, doors into kitchen and lounge. 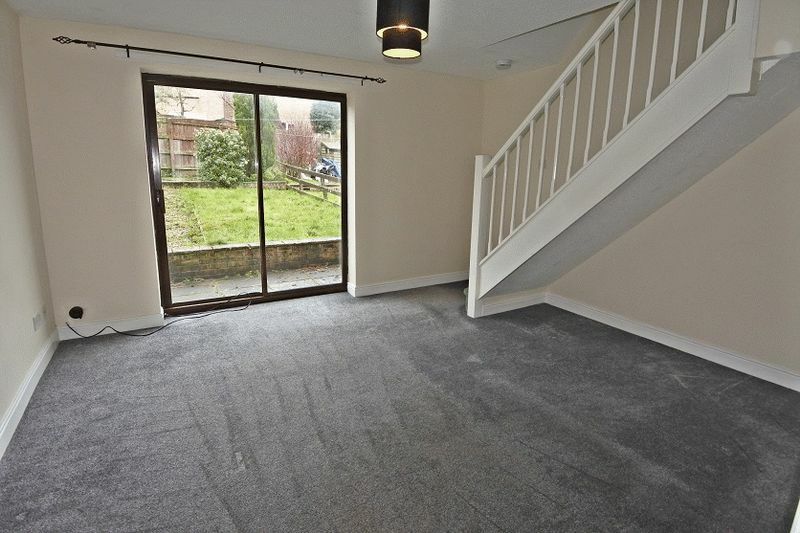 telephone points, thermostat for central heating, double radiator, stairs to first floor. 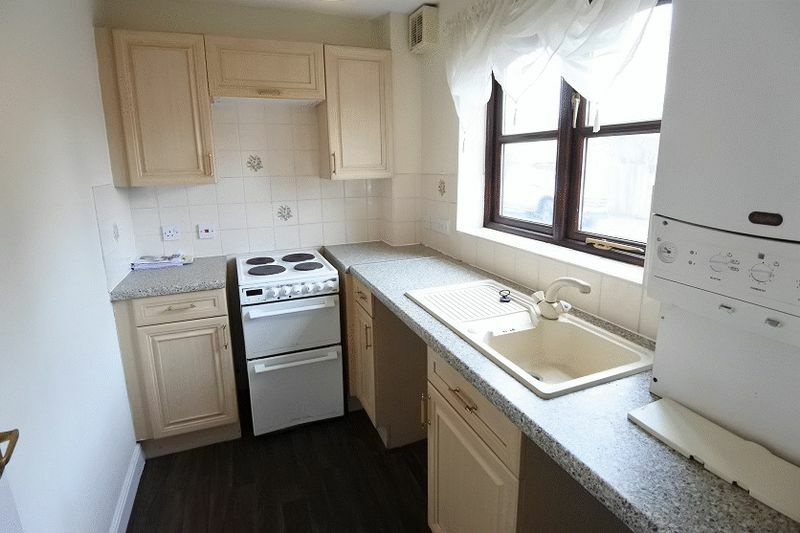 8' 5'' x 6' 4'' (2.56m x 1.93m) Fitted with some base and wall units, complementary worktop surface, sink and drainer with a mixer tap above, space for cooker with electric point, plumbing for a washing machine, Alpha combination boiler, tiled splashbacks, extractor fan, radiator, double glazed window to the front of the property. 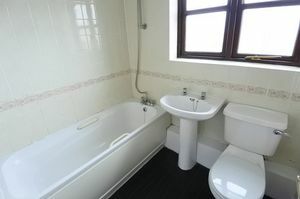 Access to the loft, doors to both bedrooms and bathroom. 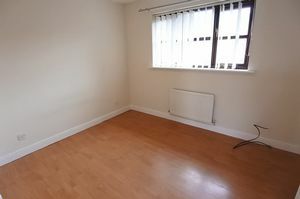 13' 7'' x 9' 6'' (4.14m x 2.89m) Double bedroom, laminate flooring, built in cupboard, radiator, T.V. point, double glazed window to the rear of the property. 9' 7'' x 6' 8'' (2.92m x 2.03m) Radiator, double glazed window to the front of the property. 6' 7'' x 6' 2'' (2.01m x 1.88m) White three piece bathroom suite, mixer shower over the bath, WC, wash hand basin, part tiled walls, radiator, frosted double glazed window to the front of the property. To the front of the property there is a driveway. 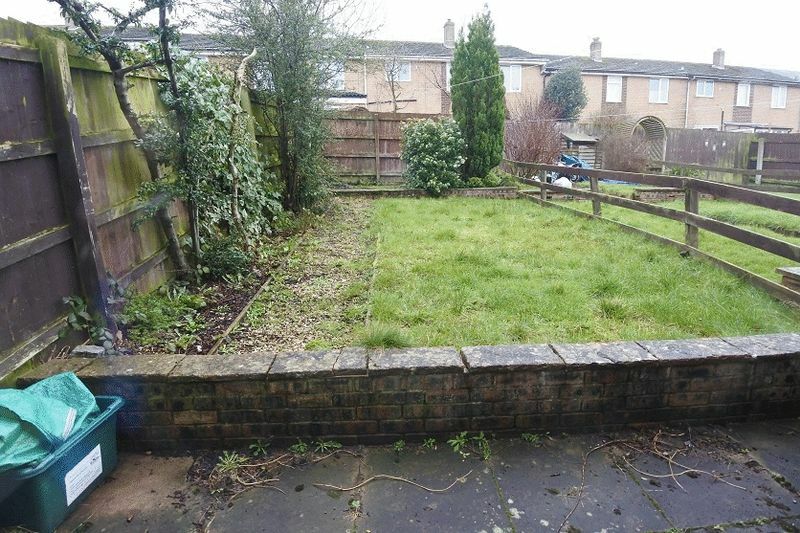 To the rear there is a garden laid to lawn with a patio. Mains gas, water, electricity and drainage. Gas central heating. Double glazing. Freehold. Council Tax Band A.